Those who follow the Duchess of Cambridge (Kate Middleton) will understand she always puts a little extra effort into her outfits for special occasions. 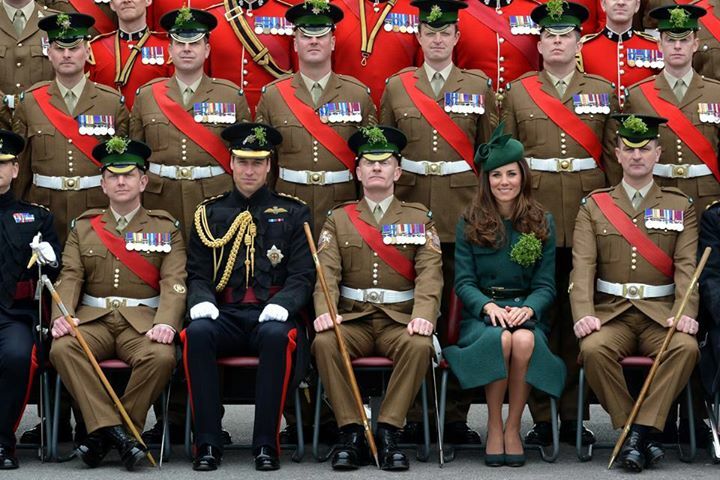 For St. Patrick’s Day in 2014, she visited the Mons Barracks in Aldershot to hand out shamrocks to the Irish Guard. She opted to wear an emerald green trench coat by Hobbs London – a colour highly associated with Ireland. 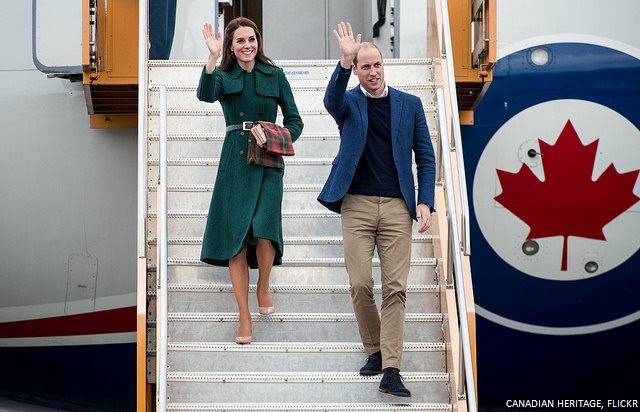 Later, the Duchess wore the green coat for a second time during a public engagement. She chose the piece for a visit to Whitehorse in Yukon, Canada. The Hobbs Persephone trench is beautifully designed and has a really elegant feel to it. Hobbs London says the coat provides a ‘sleek, clean silhouette’ with ‘plenty of contemporary cool’. The company called the coat ‘pine green’ in colour. The long coat featured double-breasted buttons, epaulette detailing and storm flap detailing. It was made from a viscose/wool mix and lined with acetate. Originally, the pine green trench coat retailed for £279 (approx $371) before it went on sale for £195 (approx $259). 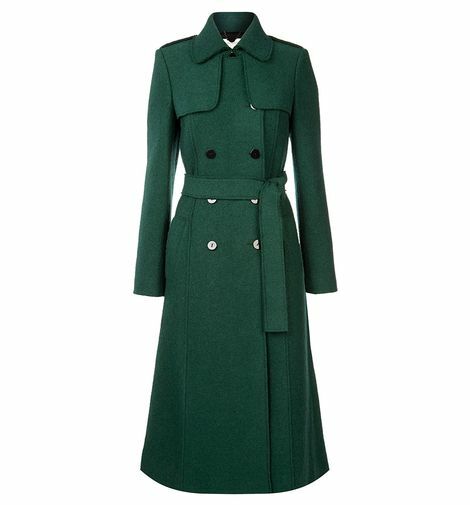 The original green coat is from Hobbs London‘s 2014 collection, so no longer available to buy on their website. If you simply must own the same coat, eBay is your best bet! Otherwise… check out the similar coat released for winter 2017 below. Hobbs London has revisited the Persephone Trench and relaunched it for winter 2017. 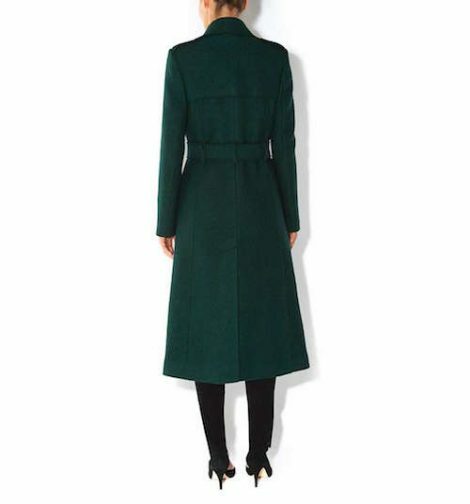 It’s now known as the Karolina Trench and it comes in a slightly darker, rich evergreen hue. The double-breasted trench coat is made from a wool polyester mix fabric. Click here to shop.